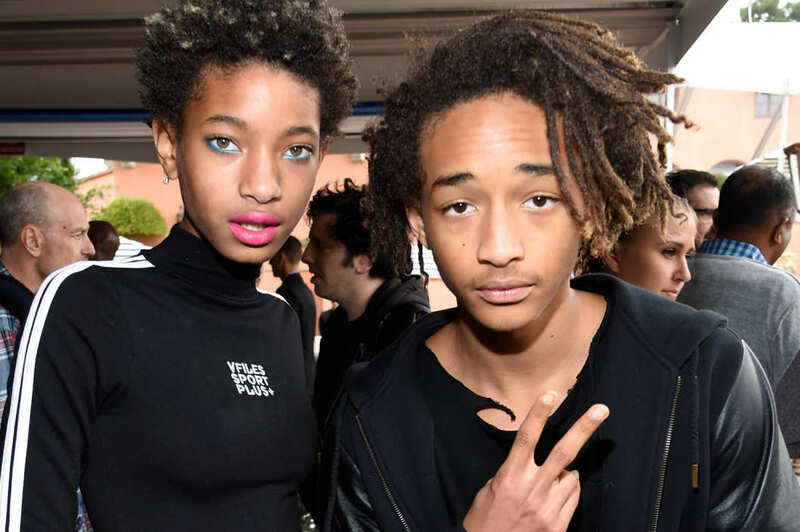 Willow and Jaden Smith via vulture.com. Highly enlightened Jaden and Willow Smith held a brief interview with Gulf News post-performing a fashion show/concert in Dubai as a part of Dubai Summer Surprises 2015, discussing upcoming albums, sharing their creative process, and inspiring everyone to follow their own path. After being asked if they deliberately try to break social boundaries, the siblings ardently responded. The teenagers are definitely wise beyond their years and are properly living in essence of the MSFTS brand. Obviously the two practice what they preach, modestly dressed in a t-shirt and flannel, opposed to most of the celebrity kids we see today drenched in designer. As for inspiring young artists in the industry currently, the Smith’s recognize Georgia native and musician, Raury, and actress/activist Amandla Steinberg. They add that everyone involved in the youth right now, despite if their image is positive or negative, are influencing the youth in some way, including themselves. They wrap up the interview admitting that they enjoy “Fresh Prince of Bel-Air” as much as everyone else and that they prefer to work with their dad, accrediting him as a “fly dude”.